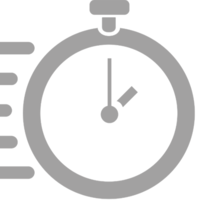 Chronix is built to store time series highly compressed and for fast access times. In comparison to related time series databases, Chronix does not only take 5 to 171 times less space, but it also shaves off 83% of the access time, and up to 78% off the runtime on a mix of real world queries. ActorDB is a distributed SQL database... with the scalability of a KV store, while keeping the query capabilities of a relational database. 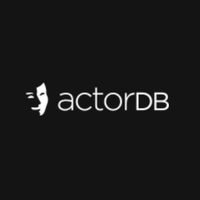 ActorDB is ideal as a server side database for apps. Why do developers choose Chronix? Why do you like Chronix? Why do developers choose ActorDB? Why do you like ActorDB? What are the cons of using Chronix? What are the cons of using ActorDB? 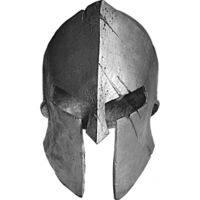 What are some alternatives to Chronix, IronDB, and ActorDB?